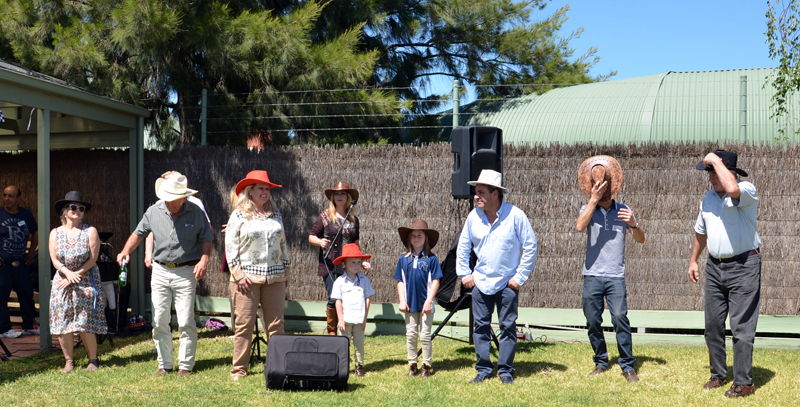 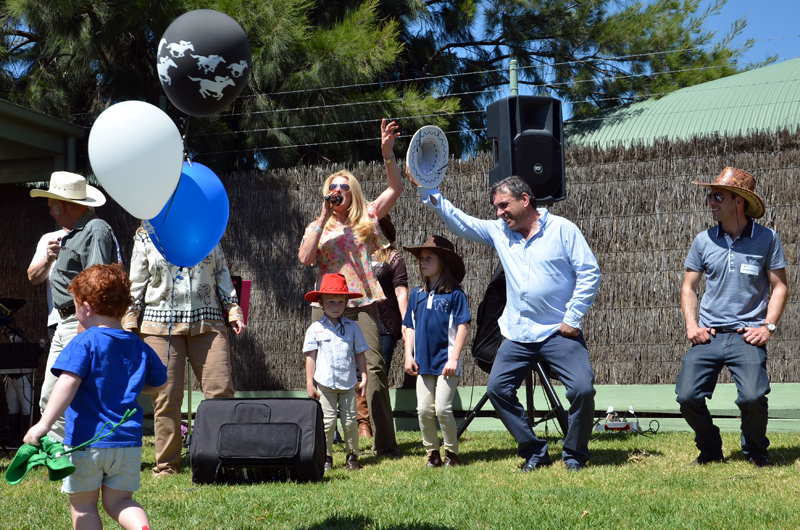 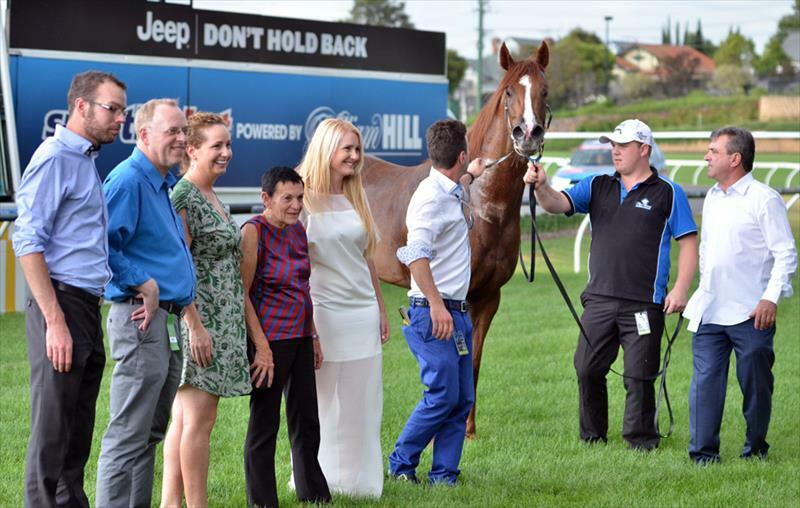 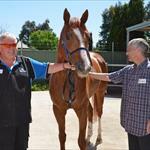 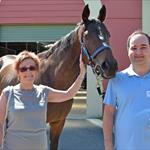 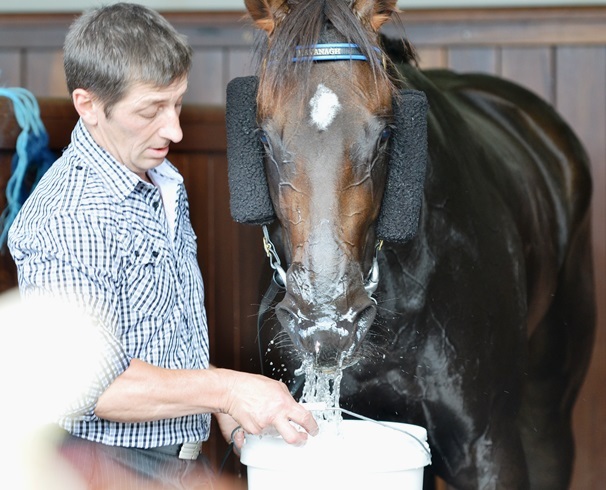 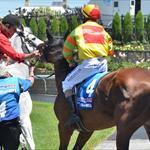 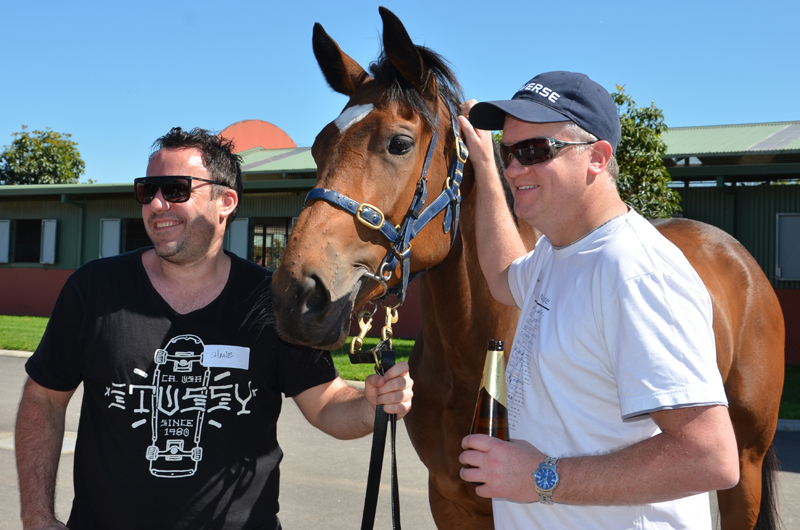 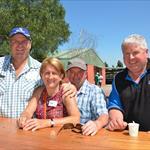 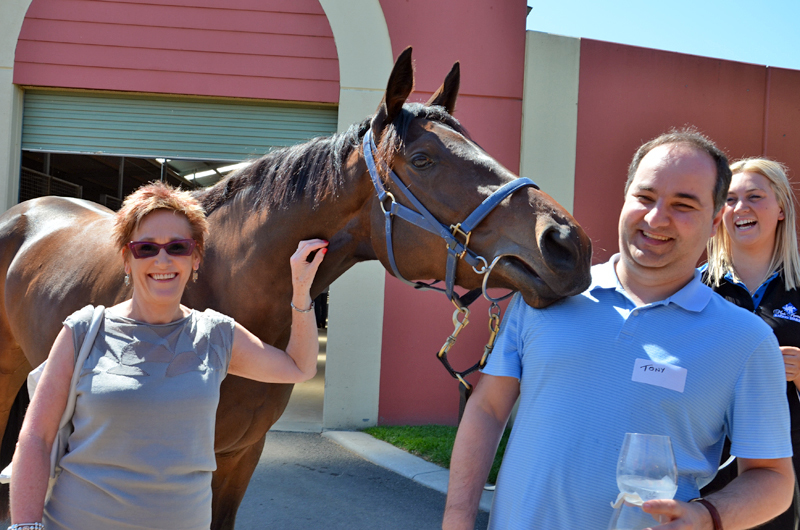 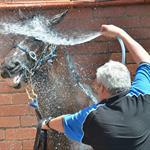 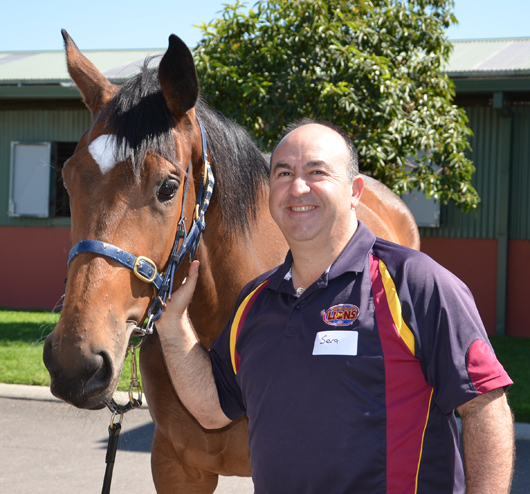 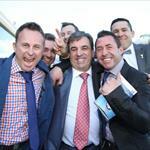 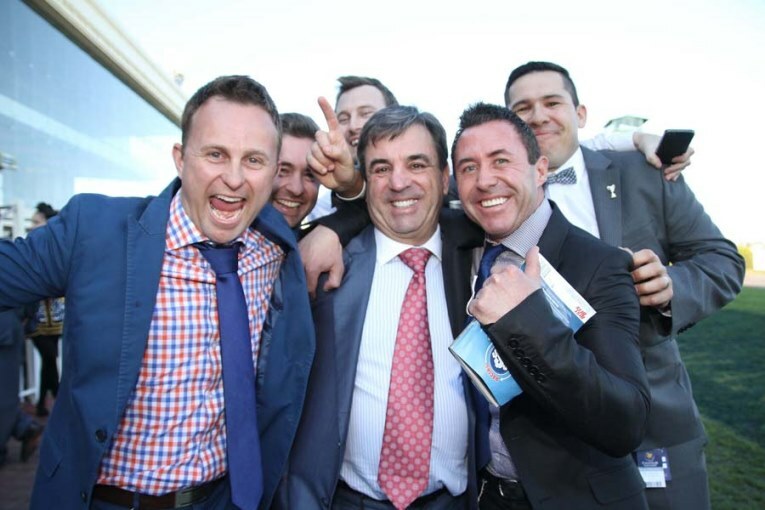 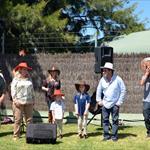 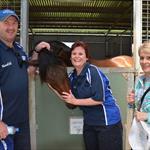 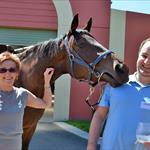 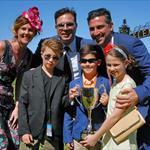 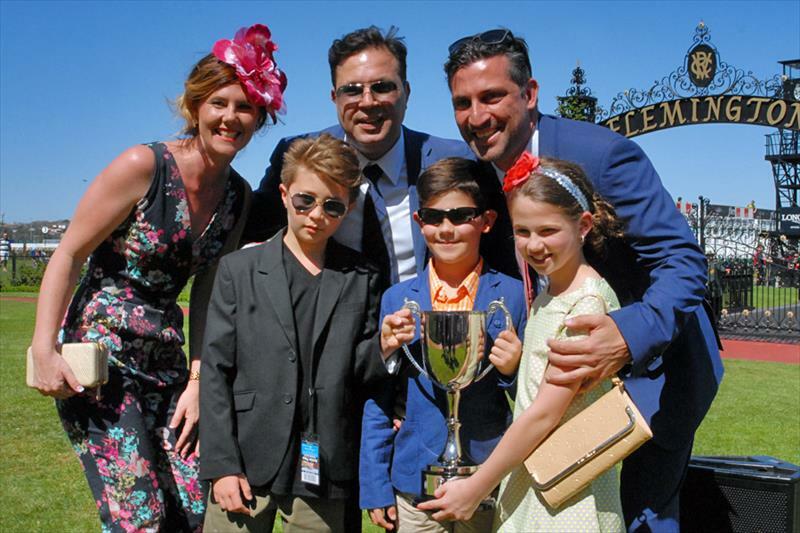 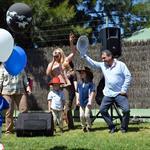 Mark (right) is well known worldwide as one of Australia’s premier Thoroughbred racehorse trainers. 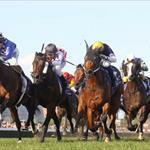 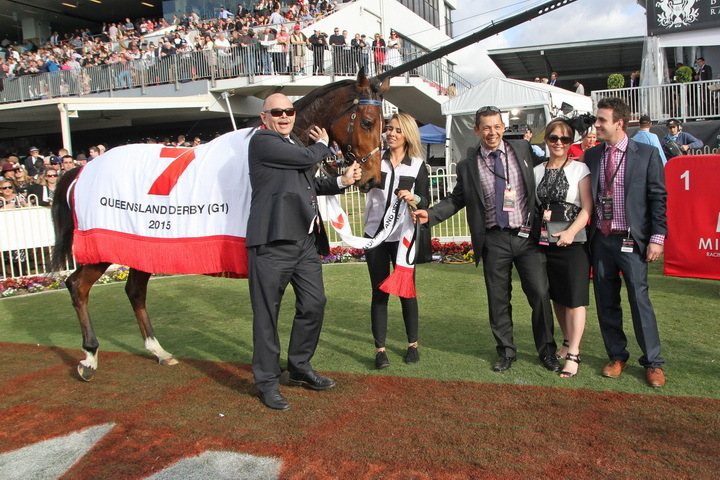 He has 21 Group 1 victories to his name, as well as many other Group and Listed races. 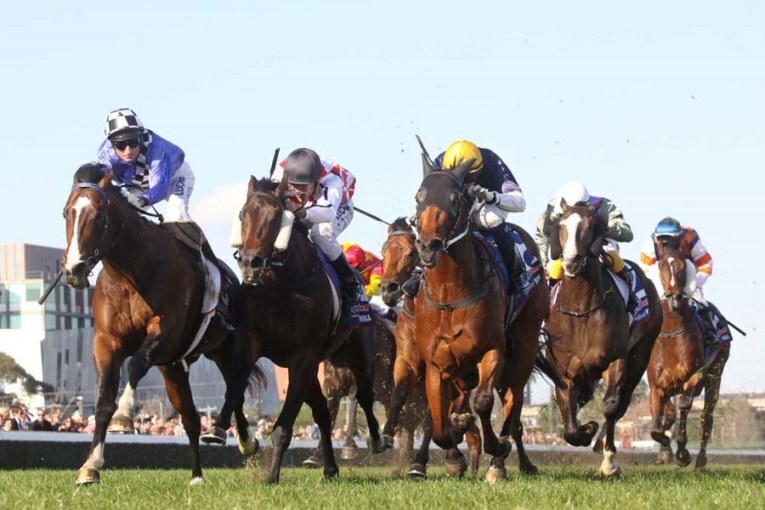 Mark’s career highlights include Undoubtedly winning the 2005 Blue Diamond, Whobegotyou the 2008 Caulfield Guineas, Maldivian the 2008 Cox Plate and of course Shocking the 2009 Melbourne Cup. 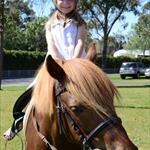 Mark’s love for horses began at an early age. 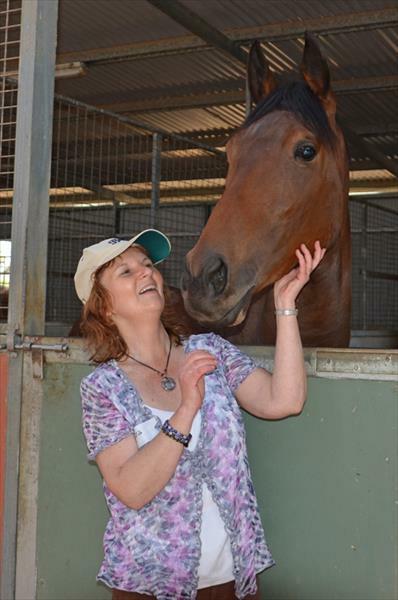 His was fortunate to have grown up next door to Master trainer Bart Cummings Adelaide Stables, where his mother Margaret was the stable cook. 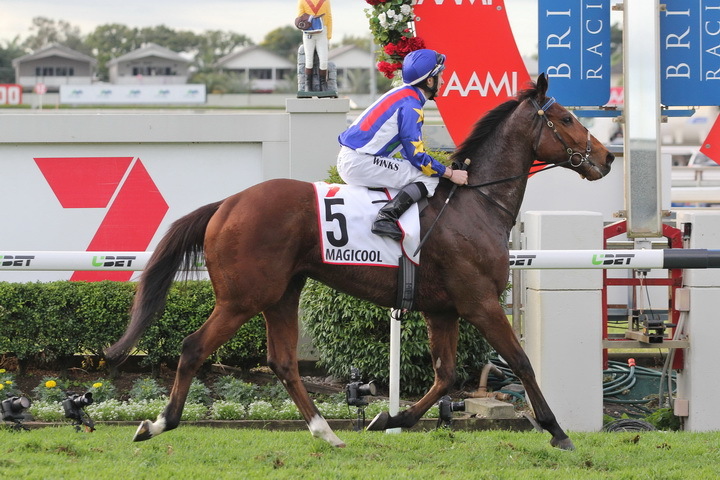 Mark’s uncle, Bill Kavanagh, was also a very successful jumps jockey, which later led him to taking out his own license. 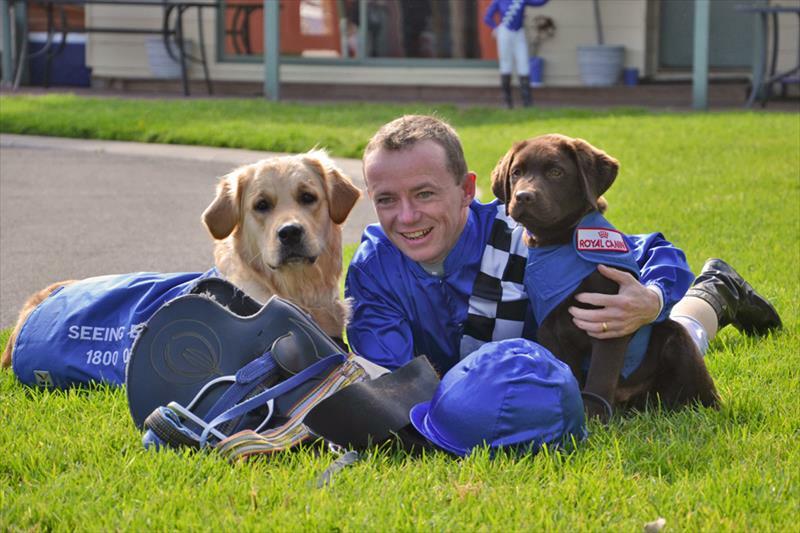 Mark was 22 years old when he got his jumps jockey license. 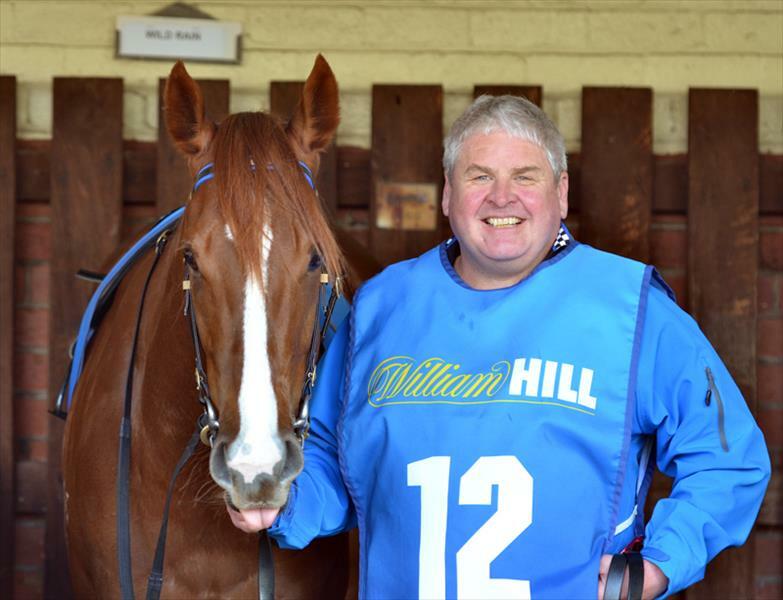 His career highlights were winning the 1982 VonDoosa Steeplechase at Oakbank and later that year the Grand National Steeplechase. 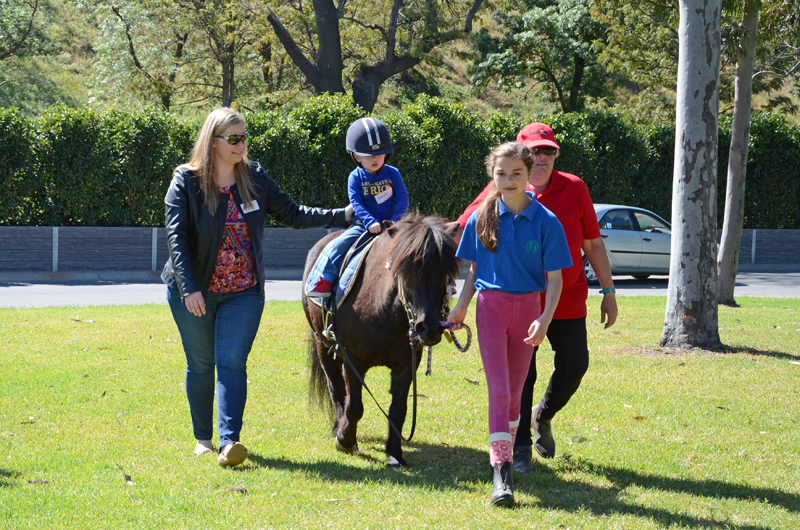 Mark took to training when his weight did not allow him to continue riding, and this is where he really excelled. 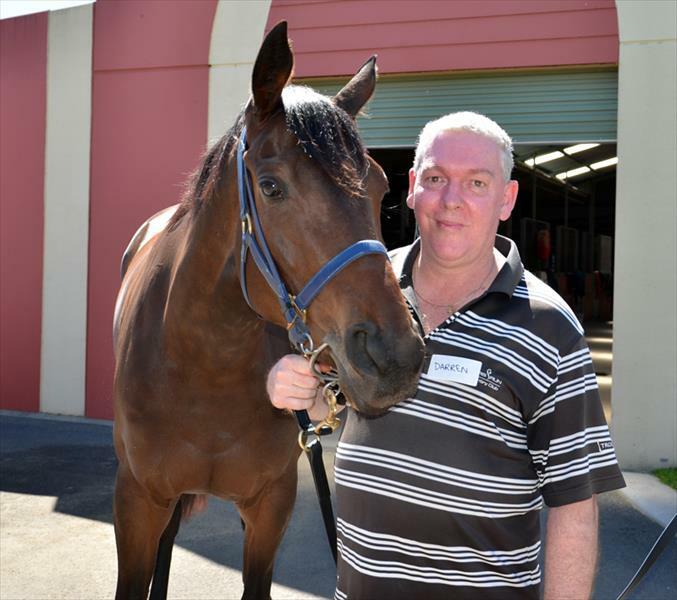 Mark was living in Mount Gambier when he started training in 1991 and was leading trainer in the South East District Racing Association in the 1992-93 and 1993-94 seasons. 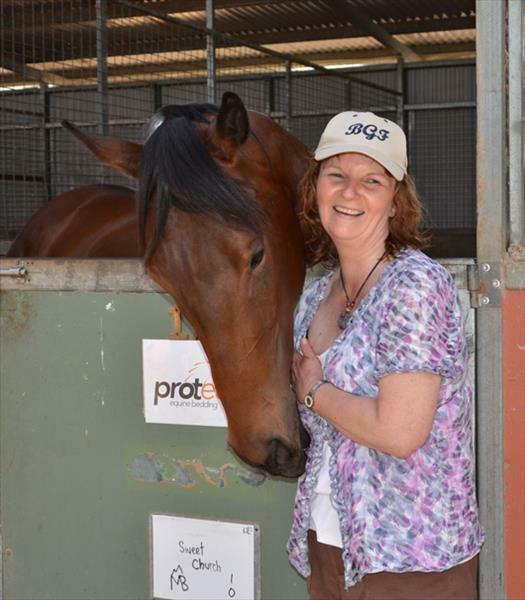 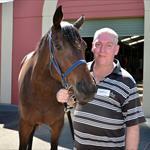 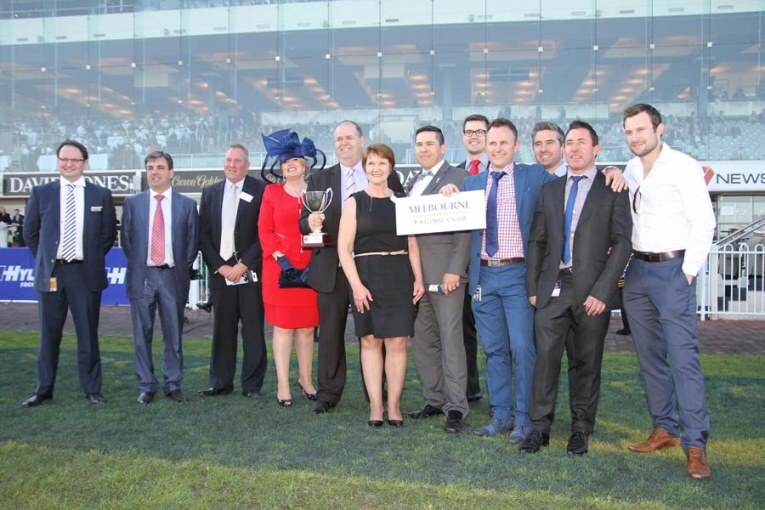 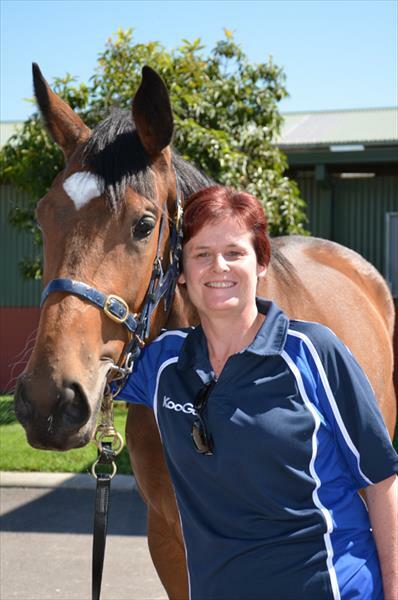 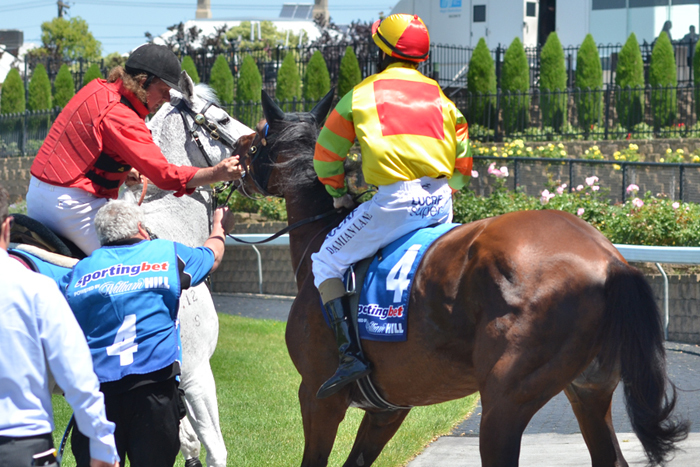 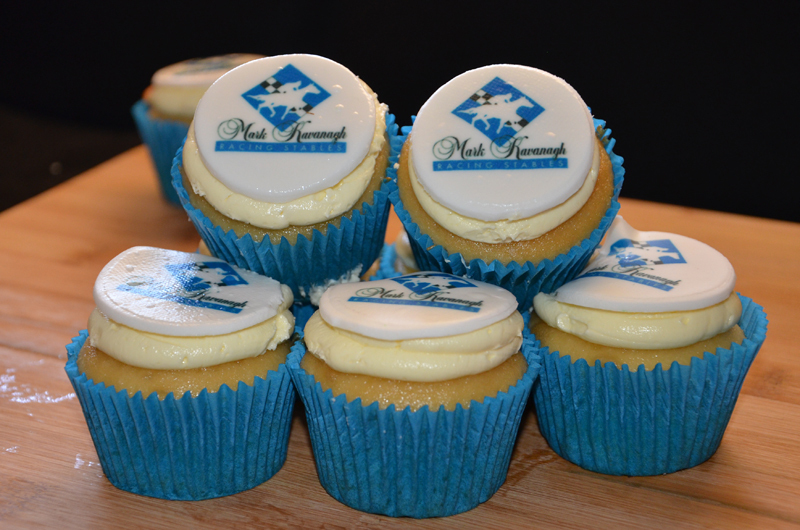 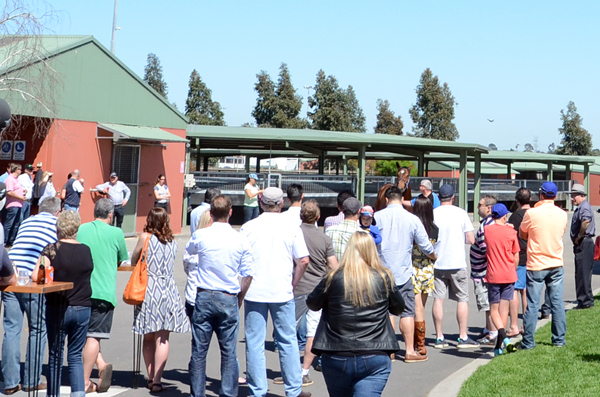 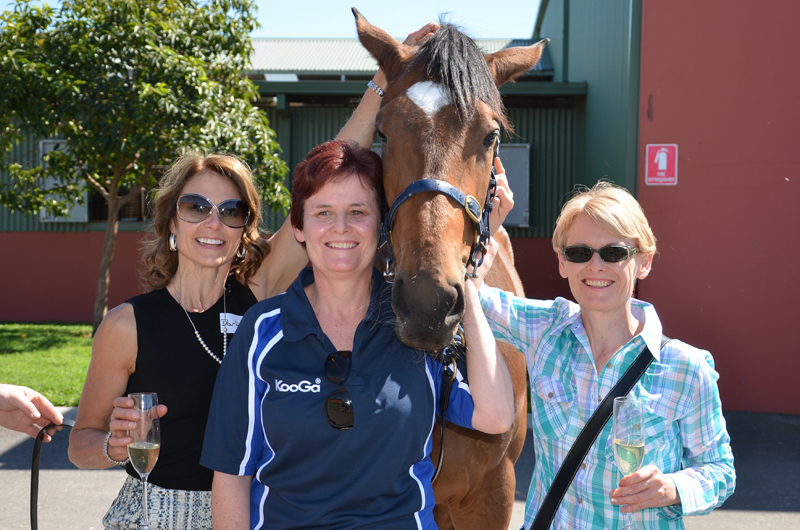 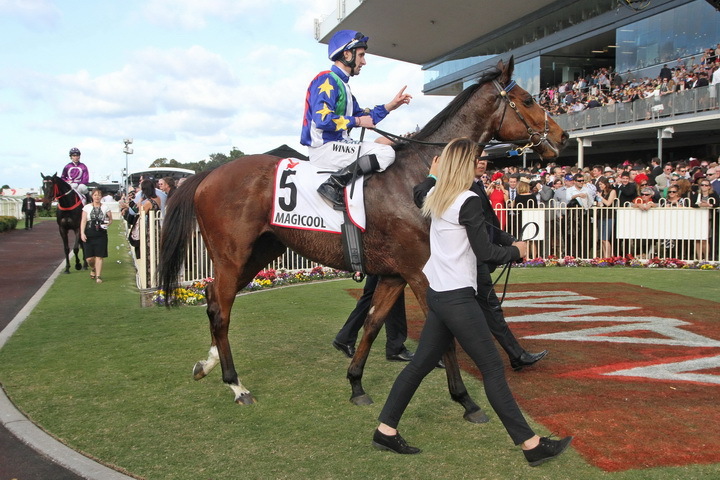 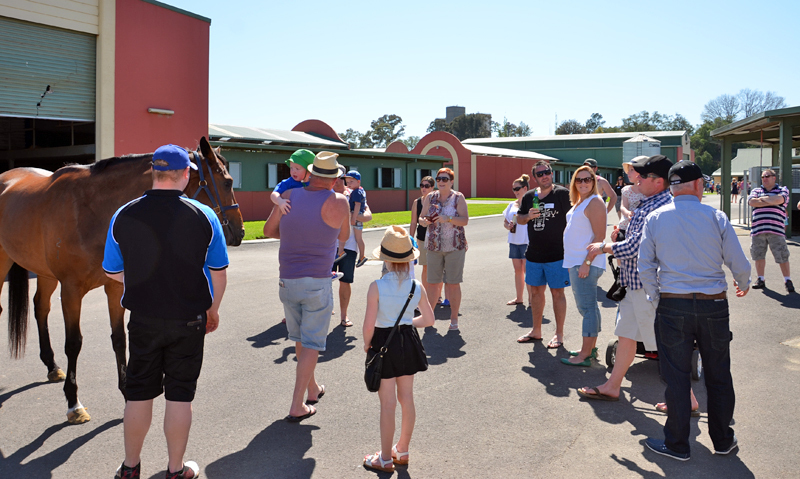 In 1997 Mark Kavanagh Racing expanded and opened a satellite stable in Adelaide, training successfully out of both stables for four years before winding up Mount Gambier and focusing solely on Adelaide. 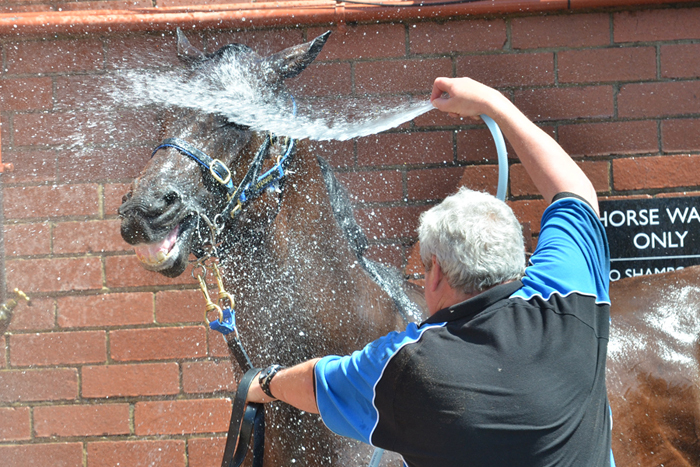 Whilst training in Adelaide Mark won two training premierships. 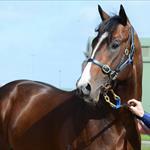 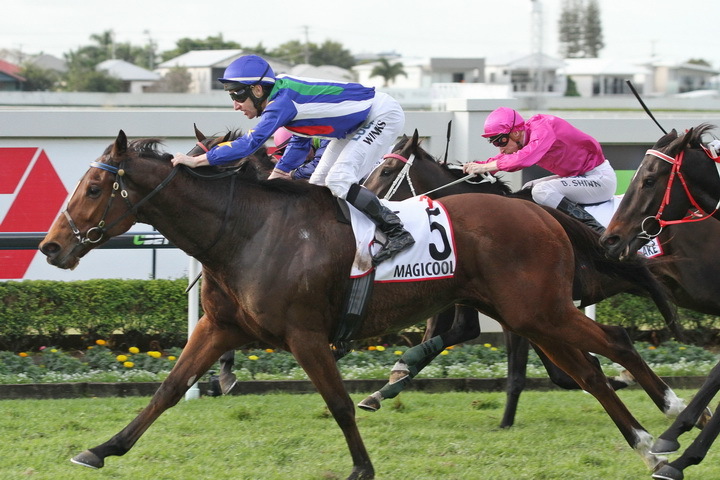 Ten years later, in 2007 Mark Kavanagh Racing secured stables at Flemington, enjoying immediate success with, Divine Madonna, Maldivian and Devil Moon all winning Group One races during the Spring Racing Carnival that year. 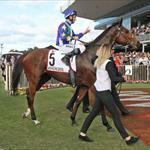 The following Spring Mark unearthed another superstar in Caulfield Guineas winner Whobegotyou and experienced one of his biggest days on a racetrack when Maldivian won the 2008 MVRC Cox Plate, with stablemates Sea Battle (Waterford Crystal Mile) and Whobegotyou (AAMI Vase) also winning that day. 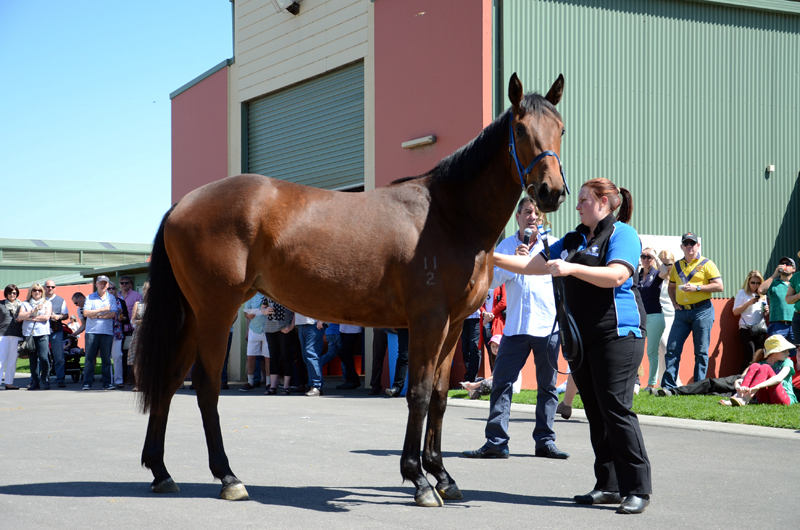 The following year saw Shocking win the Melbourne Cup, and from there the stable grew, training champions such as Atlantic Jewel. 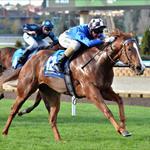 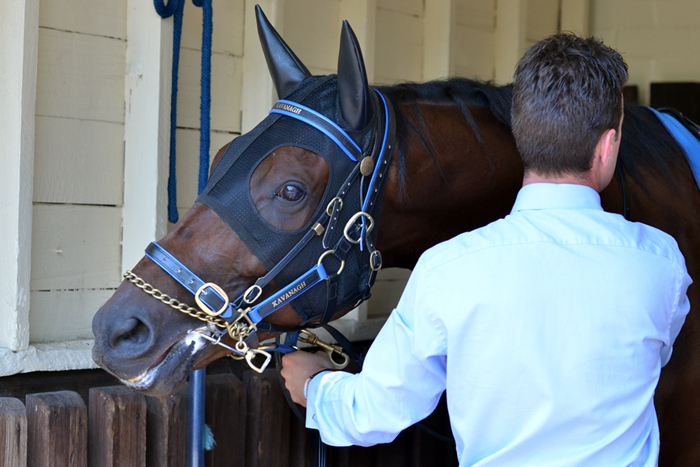 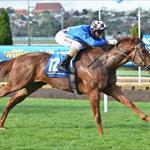 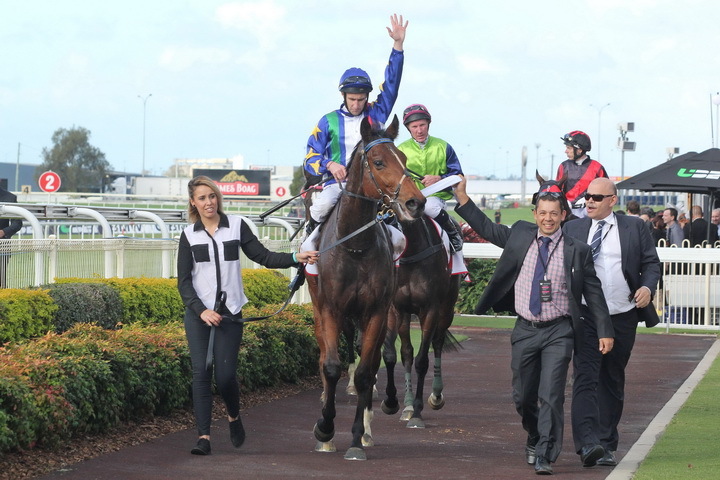 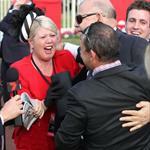 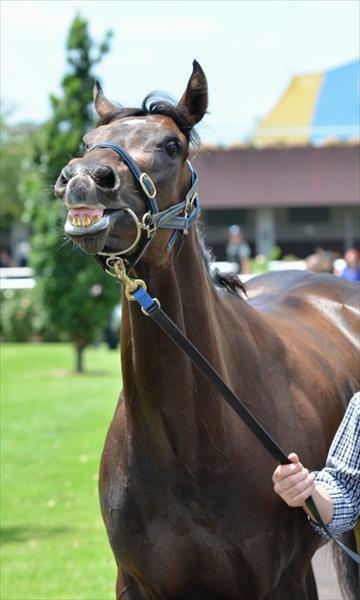 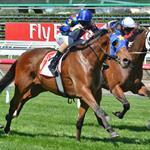 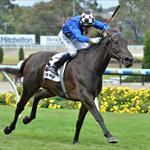 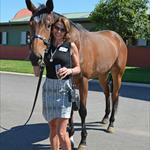 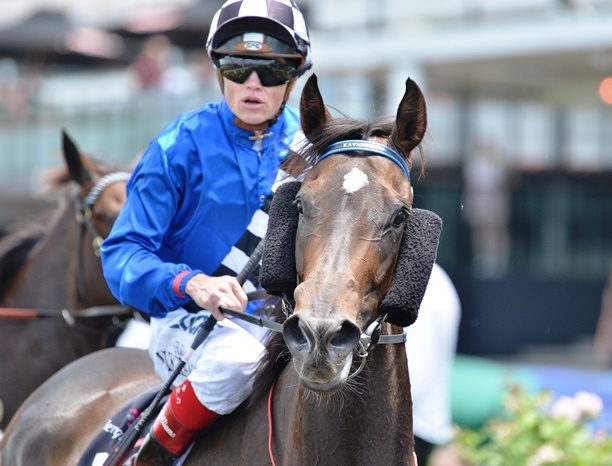 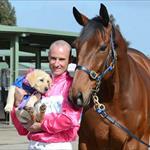 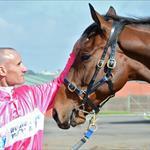 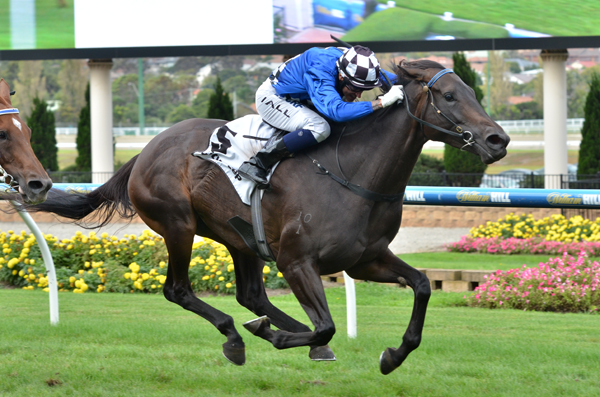 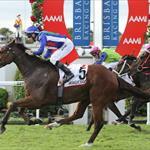 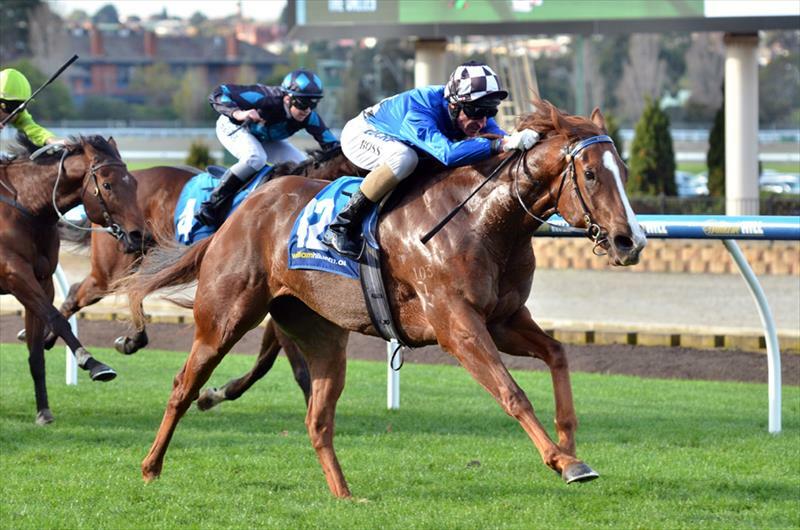 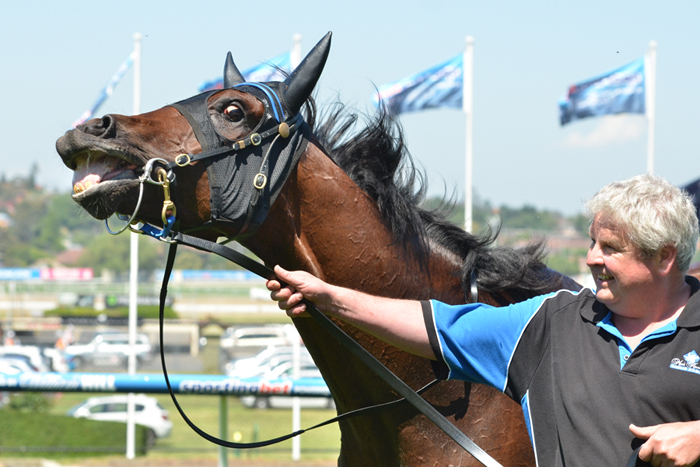 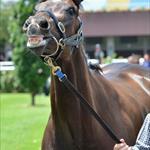 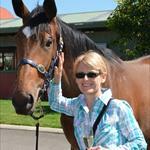 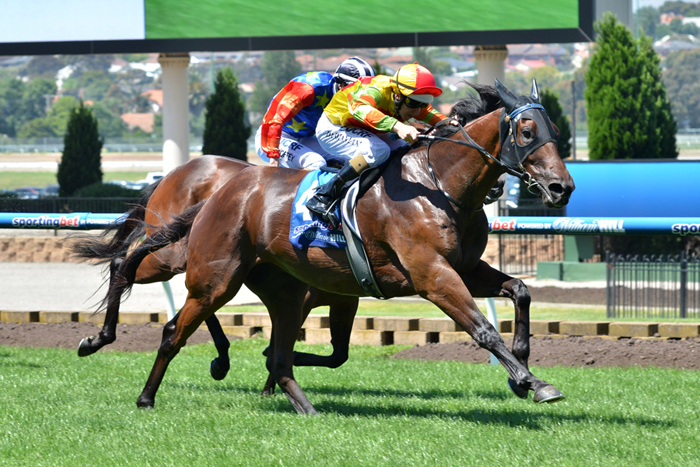 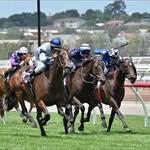 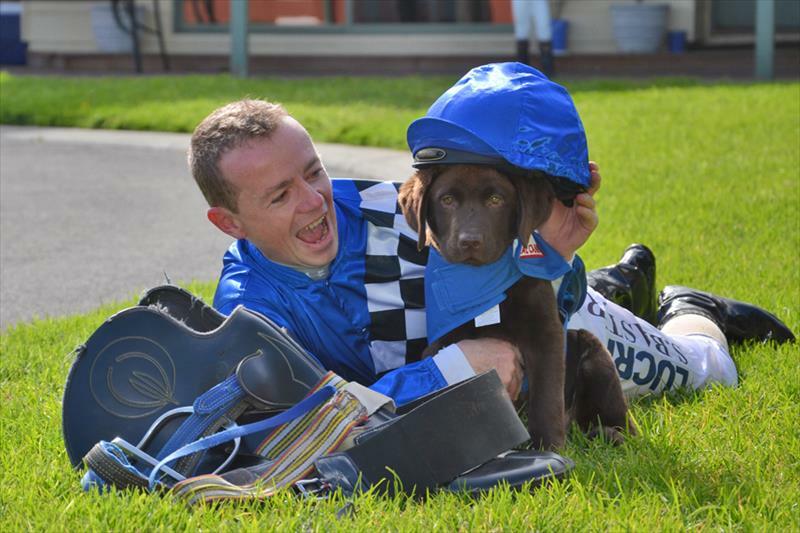 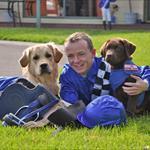 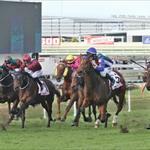 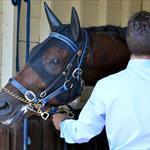 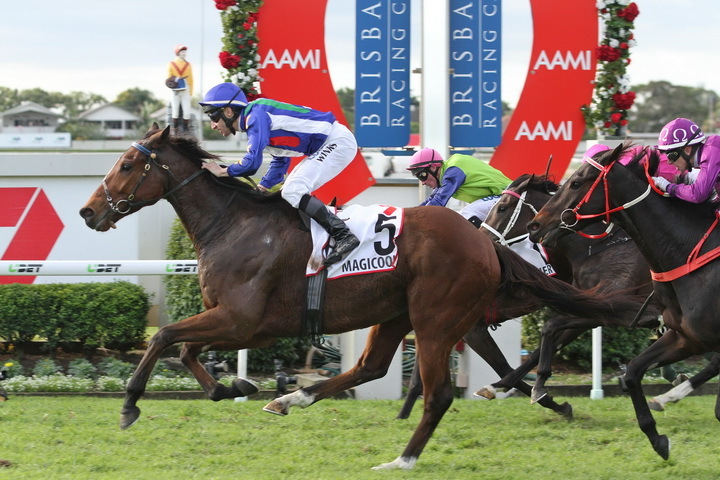 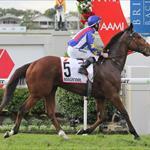 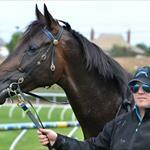 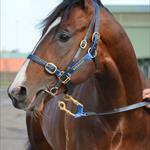 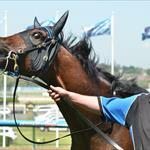 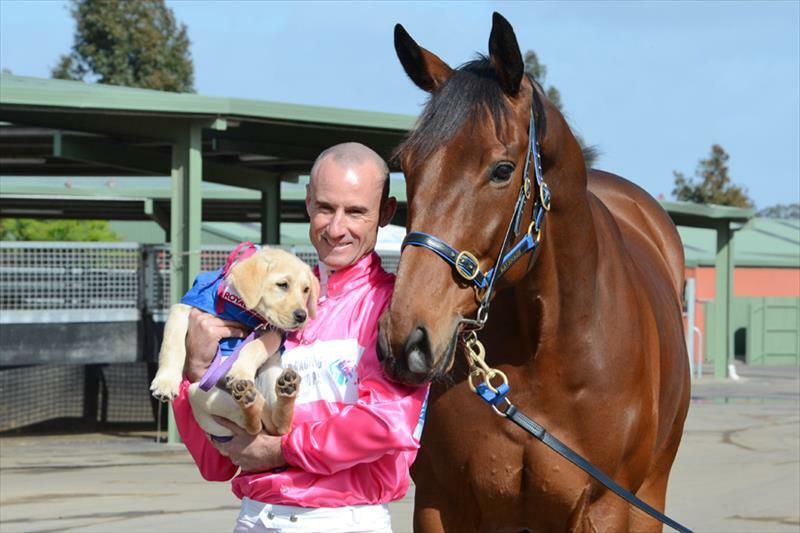 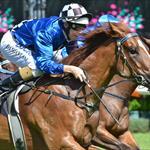 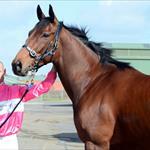 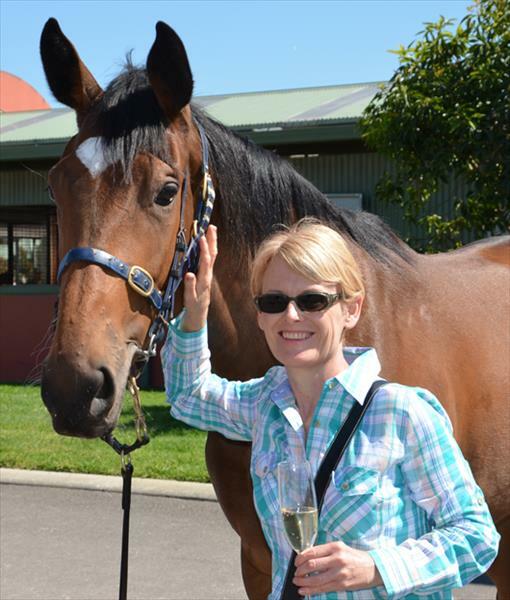 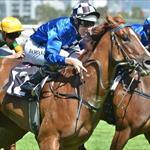 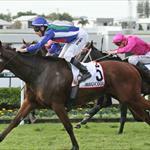 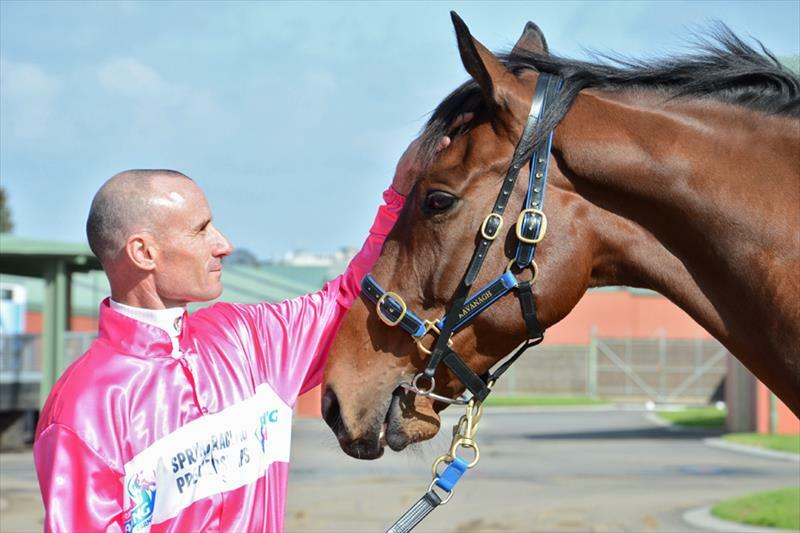 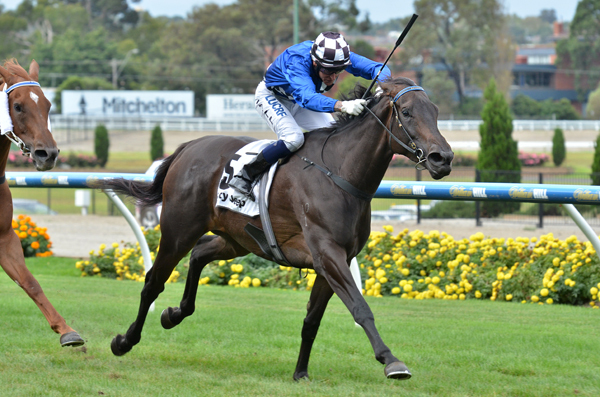 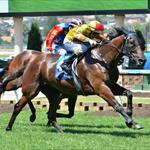 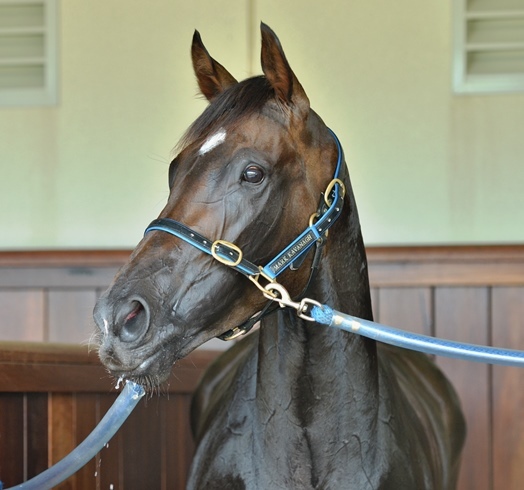 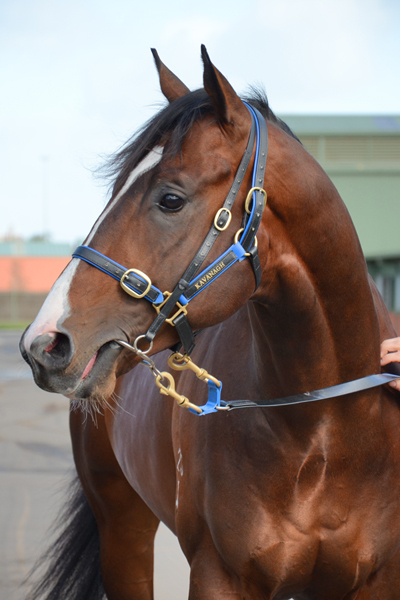 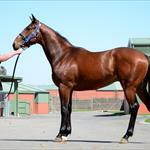 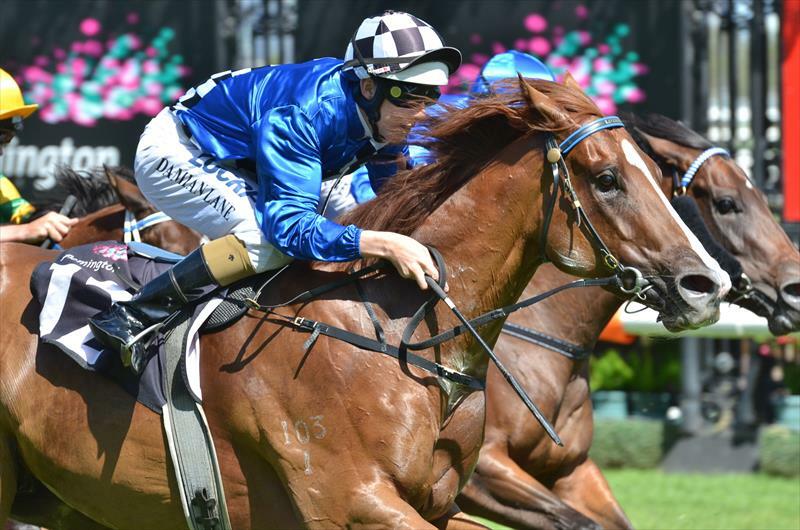 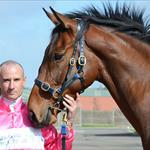 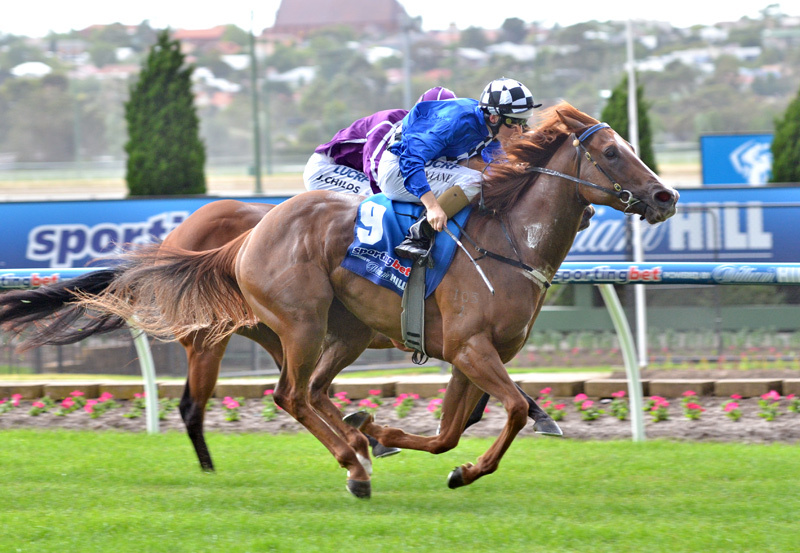 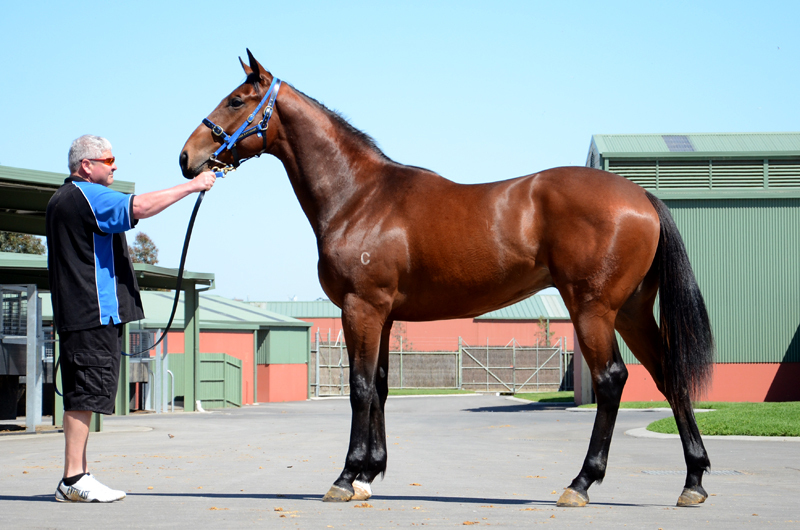 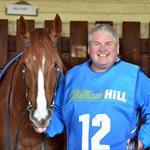 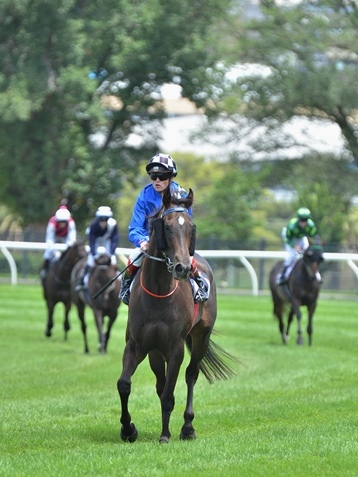 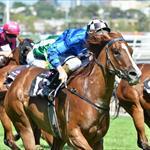 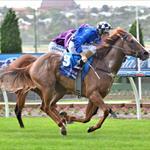 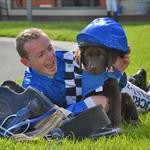 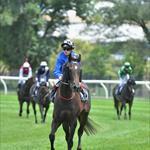 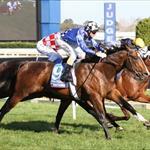 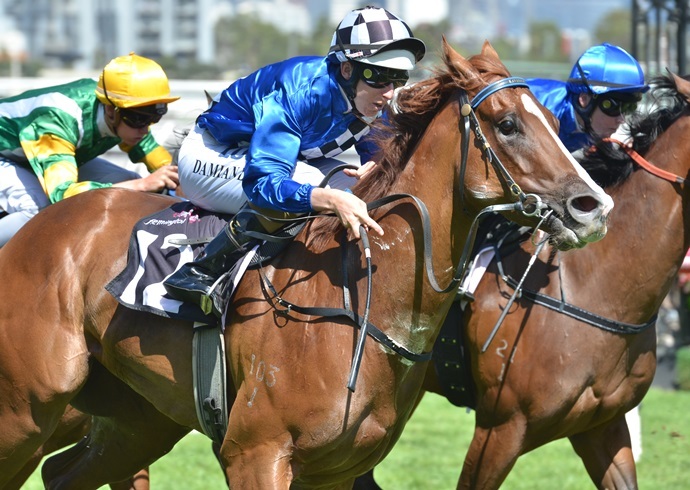 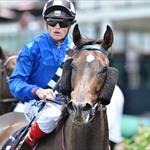 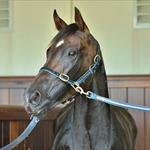 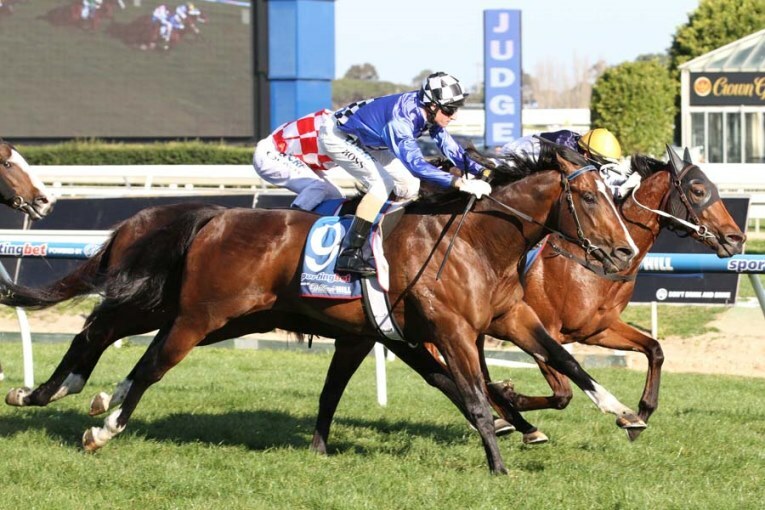 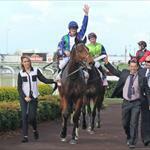 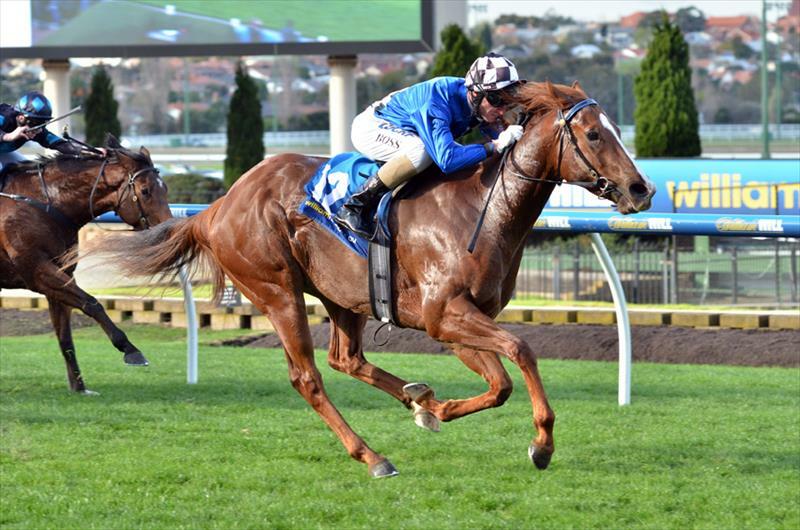 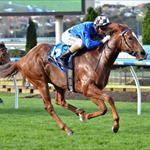 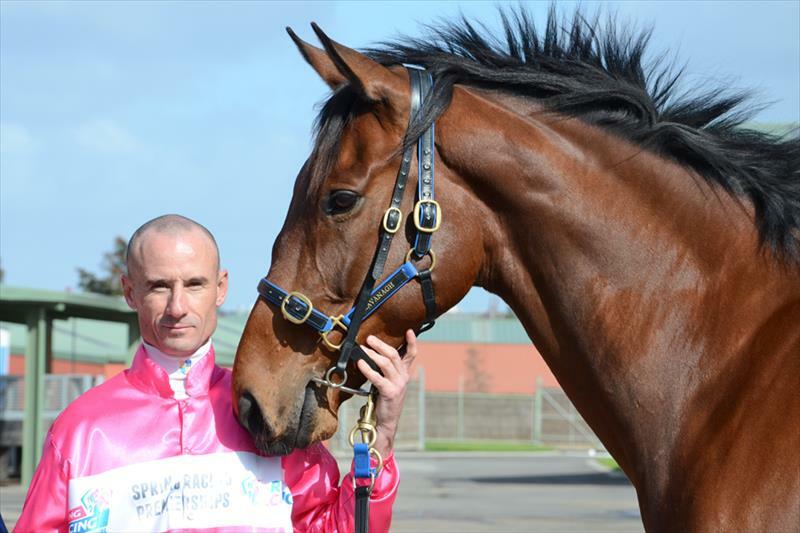 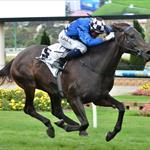 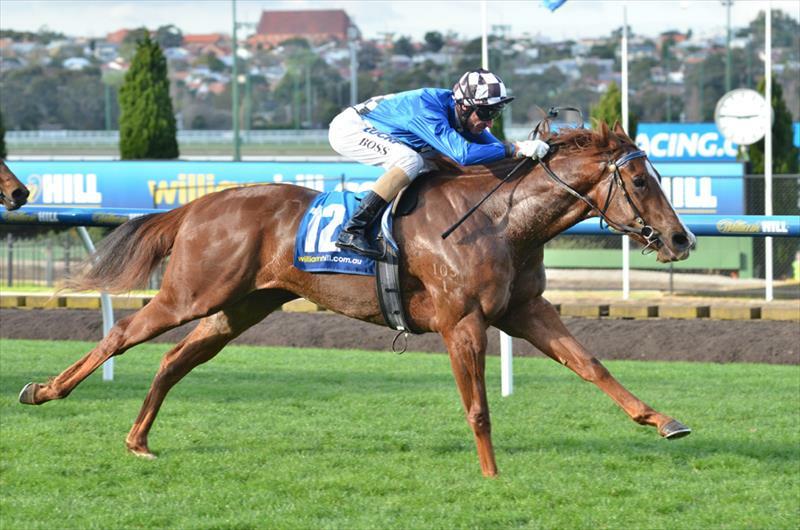 To find out more about Mark’s Stakes success please click here. 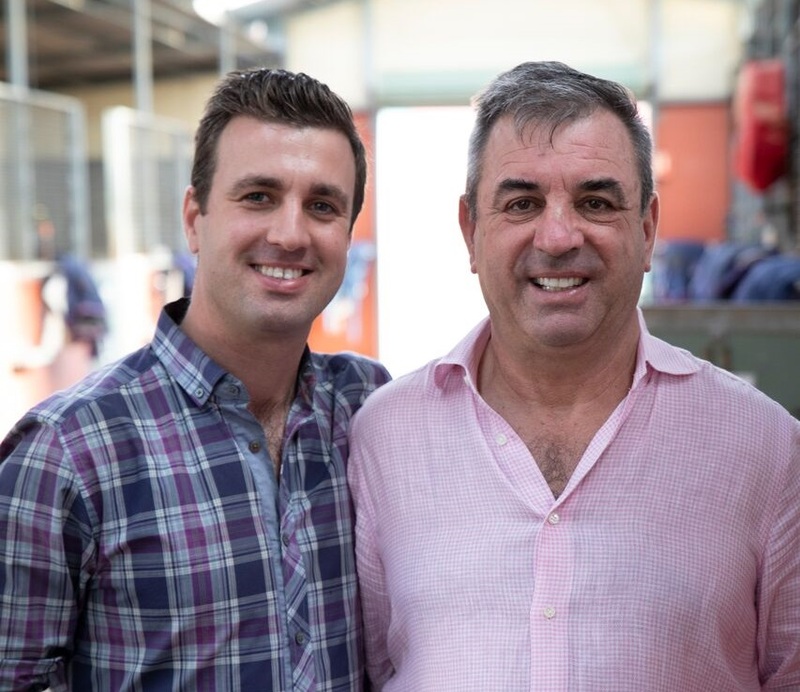 Levi (left) recently gained his license to be a racehorse trainer in his own right and has enjoyed immediate success with Group placed Soho Ruby and Listed winner Kentucky Breeze. Levi has been around horses his whole life. 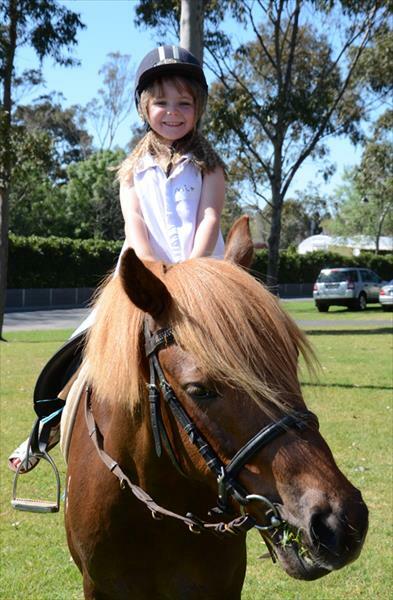 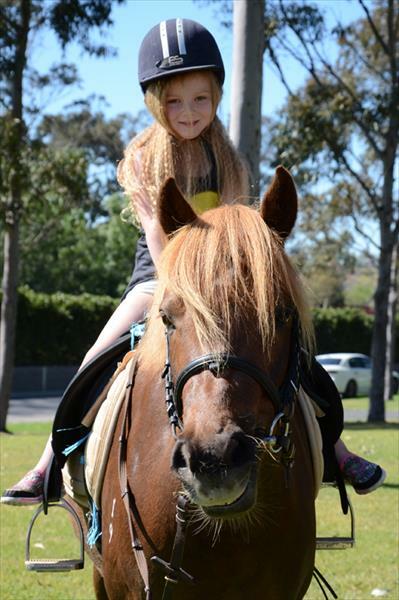 Growing up on a farm in Mount Gambier where his dad Mark trained from, Levi always helped with the horses. 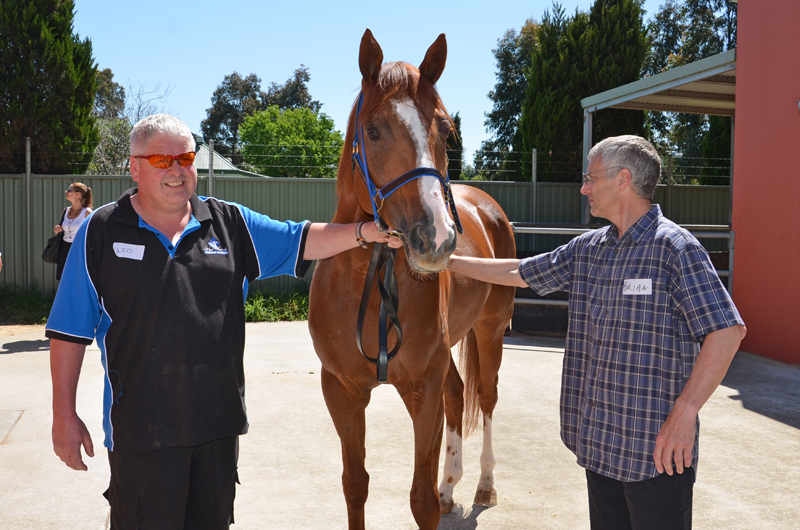 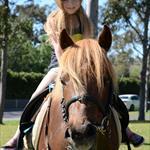 Levi officially became a strapper/stable hand in Adelaide when he was a teenager and his love for the thoroughbred grew. 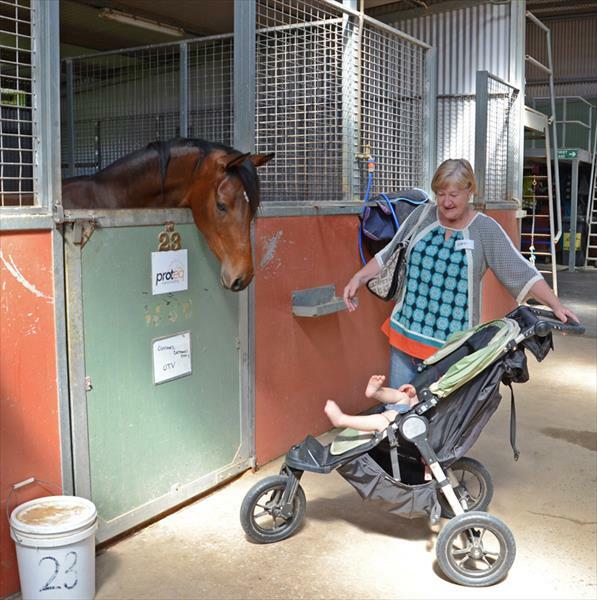 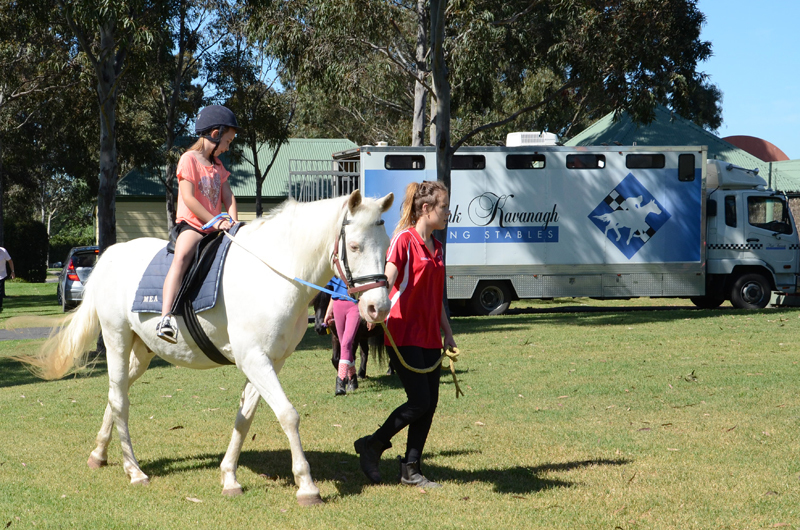 Whilst completing a double degree (Commerce and Marketing) at the University of Adelaide, Levi stepped away from the early morning hours of the stable environment and spent a lot of time at the horse sales. 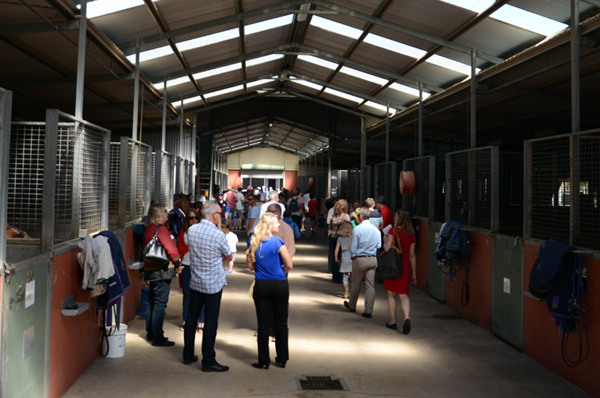 He gained extensive experience purchasing quality horses with leading Bloodstock agents, and well renowned veterinarians. 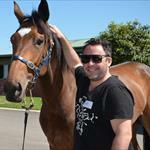 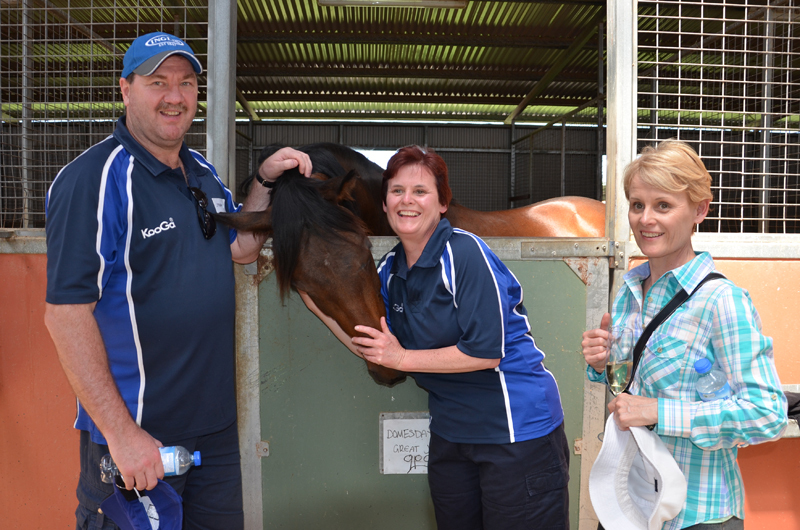 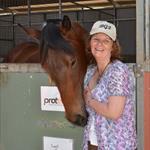 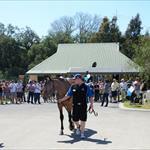 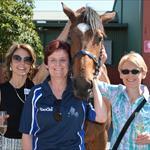 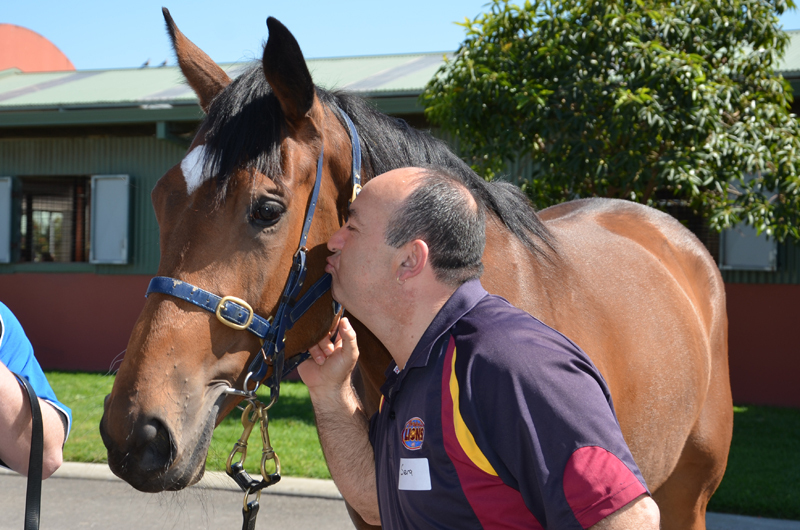 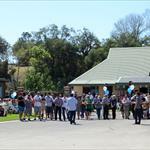 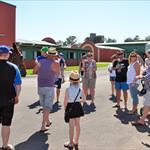 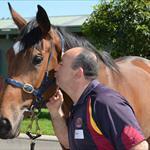 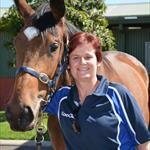 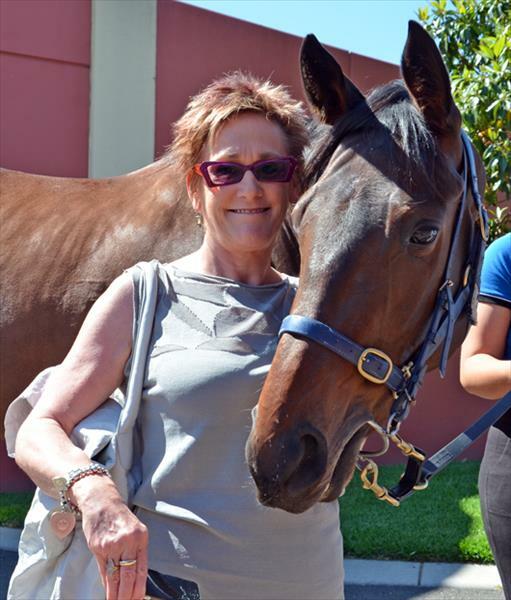 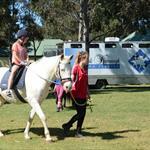 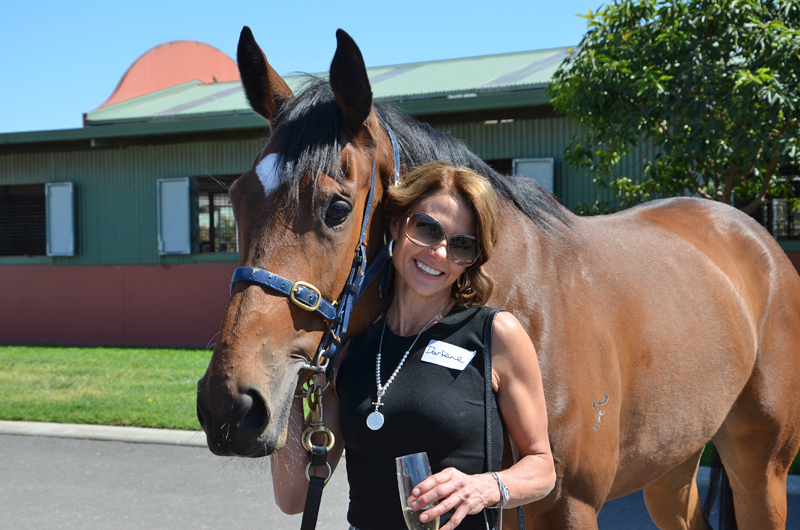 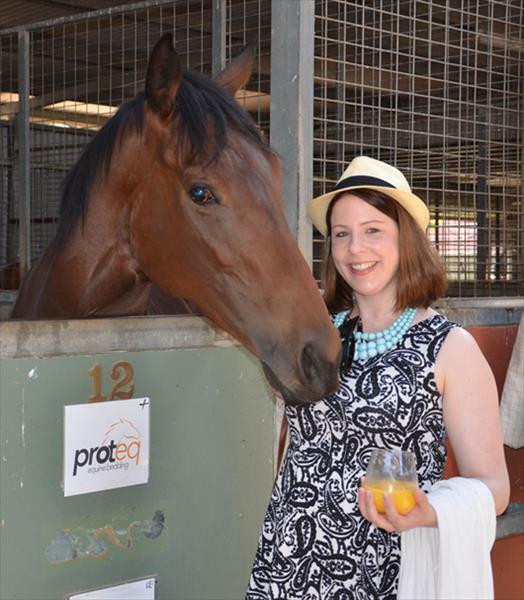 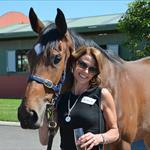 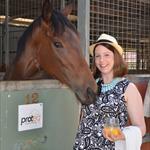 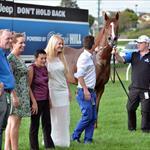 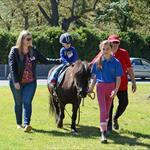 During this time, he also had the opportunity to work for Magic Millions, a brief however, valuable experience. 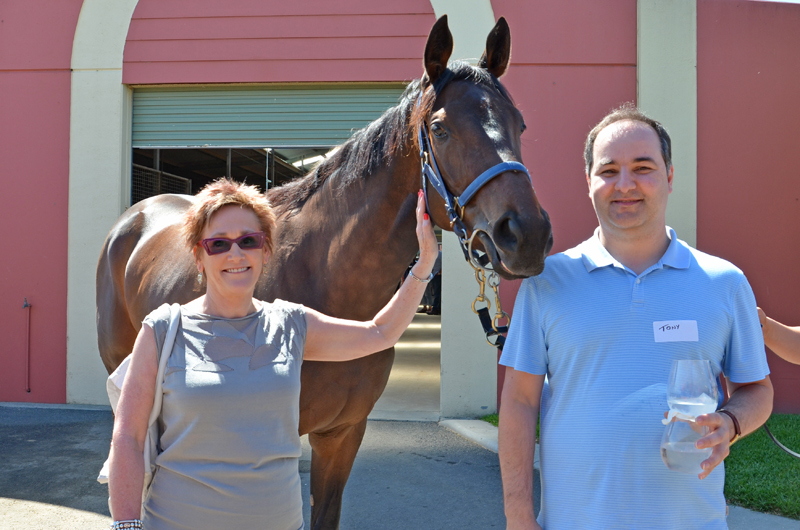 After graduating from University, Levi lived in England for two years where he experienced European stables, racing and sales. 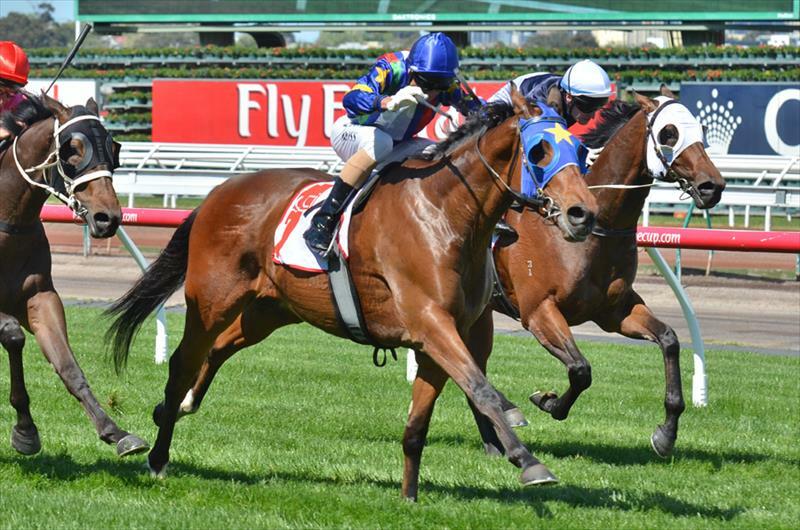 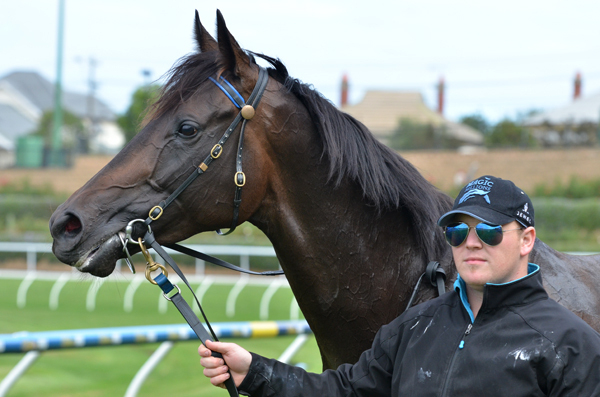 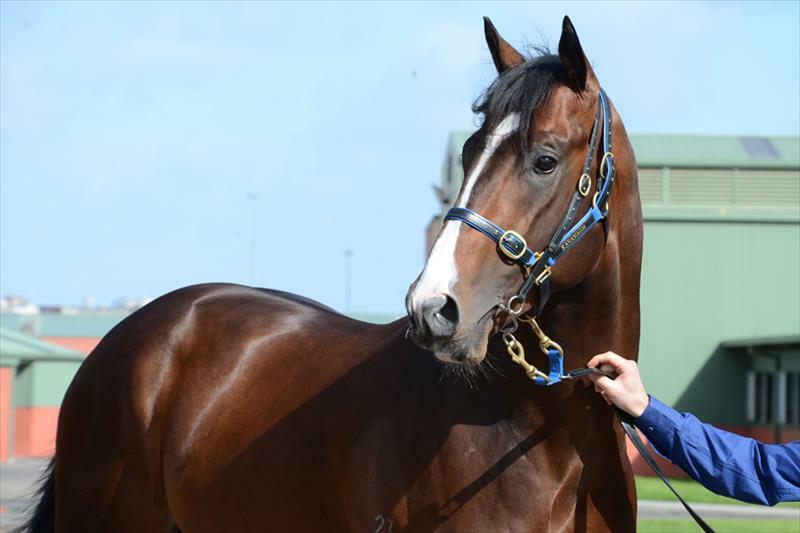 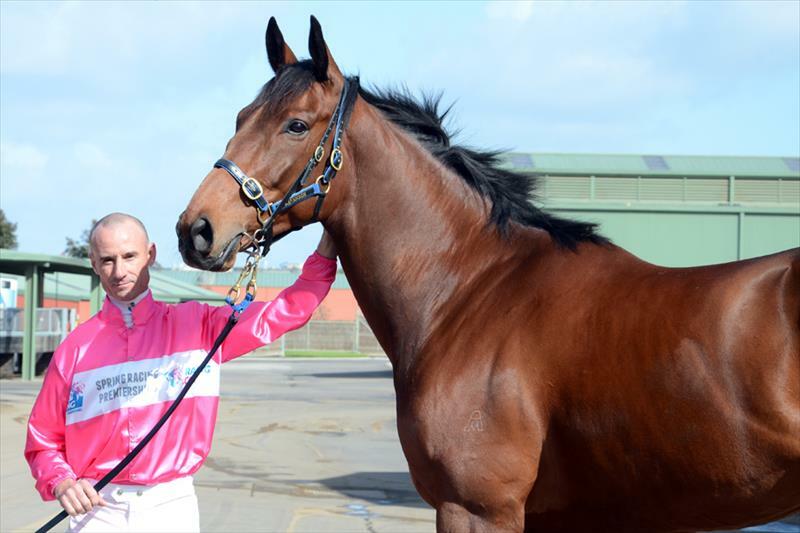 Upon his return Levi was quick to re-join the Mark Kavanagh Racing team at Flemington, where he graduated to take on the position of Assistant Trainer. 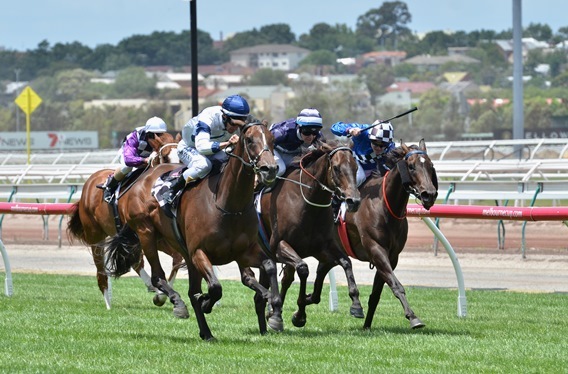 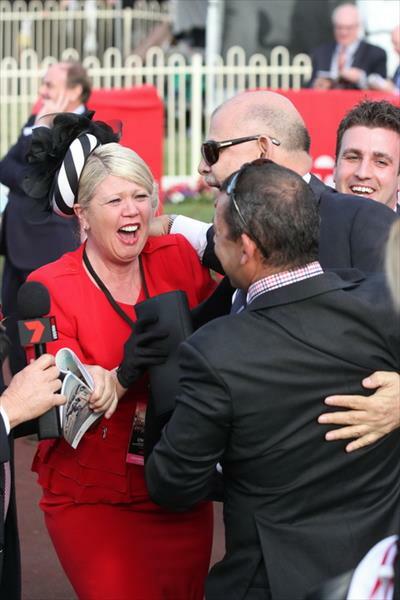 After a period, he moved back to Adelaide to take over the running of the Morphettville Satellite Stable, managing 20 horses with remarkable success on the track. 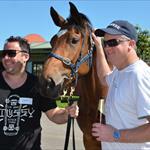 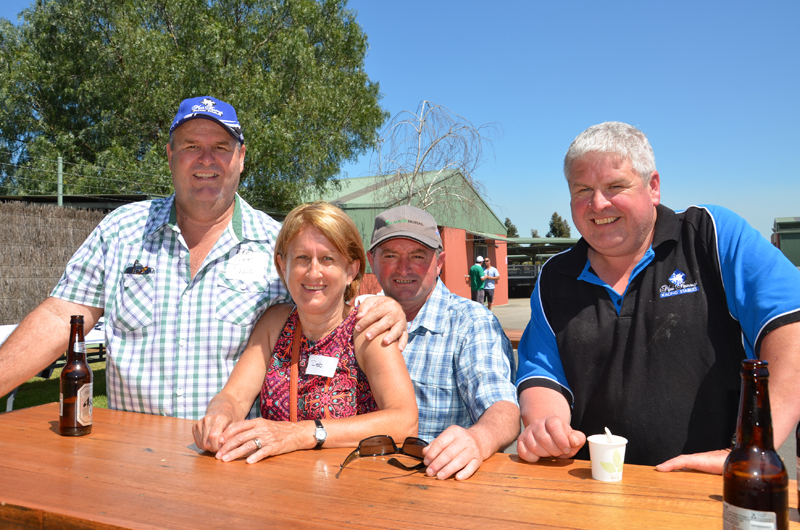 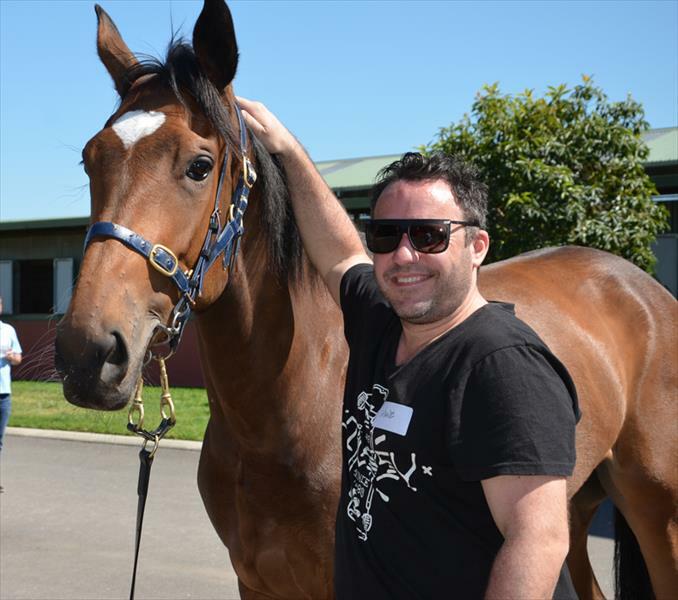 Together Mark and Levi Kavanagh are always on the lookout for new owners to get involved with the stable. 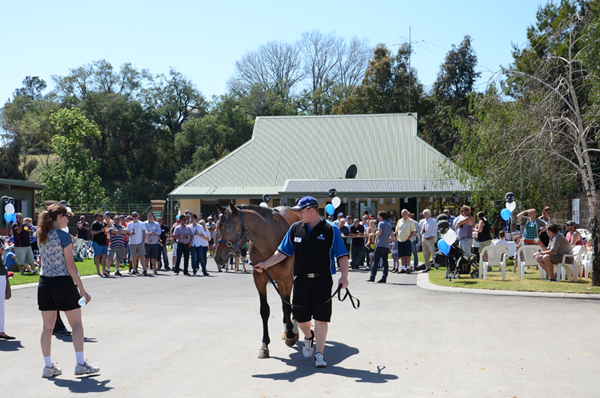 Attending all the major sales around Australia and New Zealand each year, they seek out and purchase the next crop of champions. 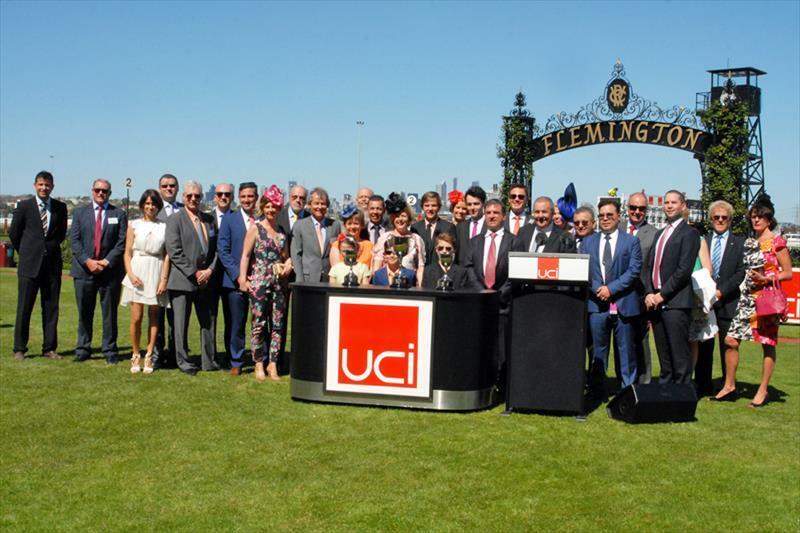 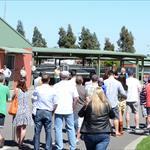 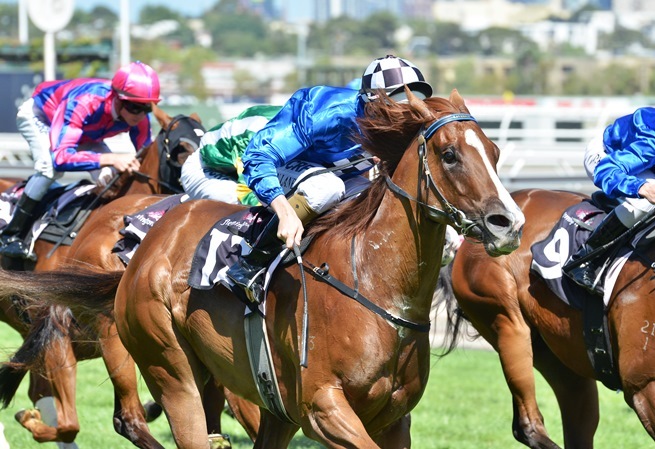 They are also on the lookout for international horses that may suit Australian conditions to compete in the large staying races. 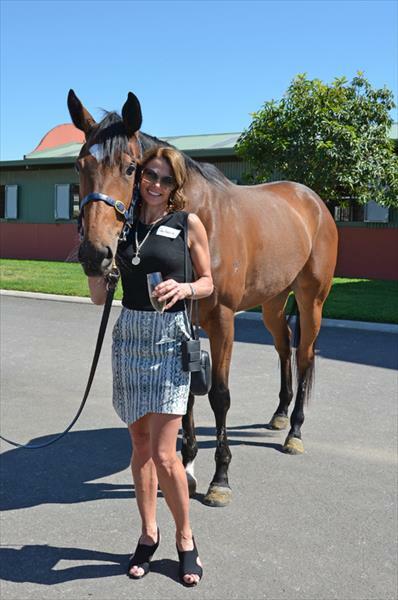 Kavanagh Racing also offers many ways to be involved whether it is a percentage interest in a partnership or a whole horse. 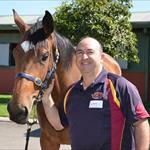 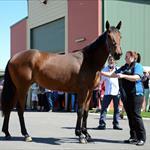 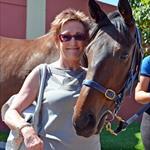 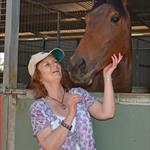 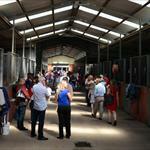 We also have many breeding clients who like an astute trainer to best place their horse to build pedigree success. 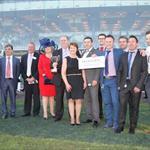 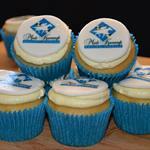 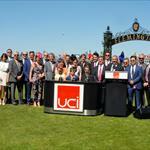 Whatever your racing dream or ambition, speak with one of our team to see if we may be able to help you achieve that.